"Group photograph of the first conference of all denominations, held on 20th May 1948 at Novi Vrbas, Yugoslavia, which represents a victory of the ecumenical movement," from RG 508. A common conception of Protestant mission work is that it went hand in hand with colonial and imperial projects in the Global South. Indeed, some of the most frequently accessed collections at PHS reflect the extensive presence of Presbyterian missionaries in Africa, Southeast Asia, and Latin America. Less known is how American Presbyterians responded to Europe's desolated social fabric and broken people in the wake of the Second World War by organizing the Presbyterian Church in the U.S.A. Europe Mission, an effort headquartered in Geneva. Ninety-eight cubic feet of records of the Europe Mission are currently being processed at PHS. Our full collection description will be available for researchers in the fall as Record Group 508. American Presbyterians had undertaken mission work in Europe earlier in the 20th century -- founding the American Church in Paris, the American Church in Berlin, and contributing to relief during the famine in Russia -- but only began a continent-scale effort in the mid-1940s. Responding to the World Council of Churches' appeal for an ecumenical reconstruction effort, the PCUSA established contact with CIMADE, the Comité inter-mouvements auprès des evacuées, which had been sheltering and feeding refugees in France since 1940. Benjamin Rush was sent to Geneva as PCUSA mission executive for Europe in 1945 with the initial task of serving refugees, reconstructing church buildings, and distributing aid. 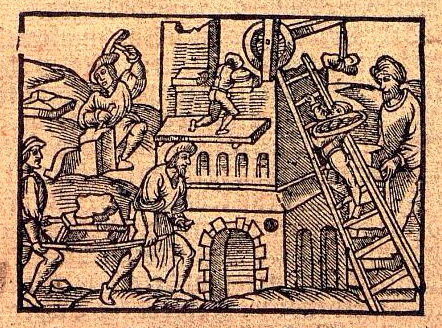 By 1950 there were twelve PCUSA fraternal workers in Europe (French protestants in particular were aghast at being "missionaried"-to; the term "fraternal worker" would later be applied to all Presbyterians laboring outside the US), including at Conderque, the Ruhr Valley, and Le Havre and Mainz. 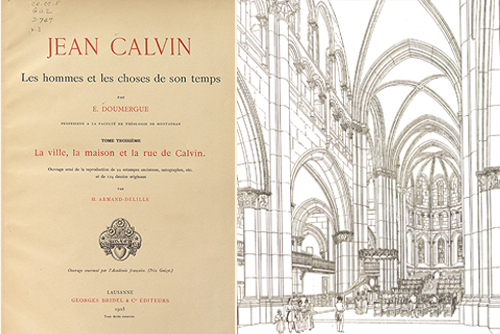 As the physical landscape of the continent and the bodily condition of its people began to recover, the Geneva office tailored its work to the care of Protestant pastors and to the establishment and support of interchurch bodies. Ecumenism was for Protestant pastors a means of self-preservation, particularly after the Berlin Airlift and the hardening of the communist regimes in Eastern Europe. As an example, consider the Slovak Lutherans who had split during the war -- some forming German-language churches allied with the Slovak fascist Tiso and the Third Reich, others resisting fascism. After 1948, all Lutherans in Czechoslovakia were tarred with the brush of the German-language, pro-Hitler faction many had opposed; their congregations were suppressed and their property seized. 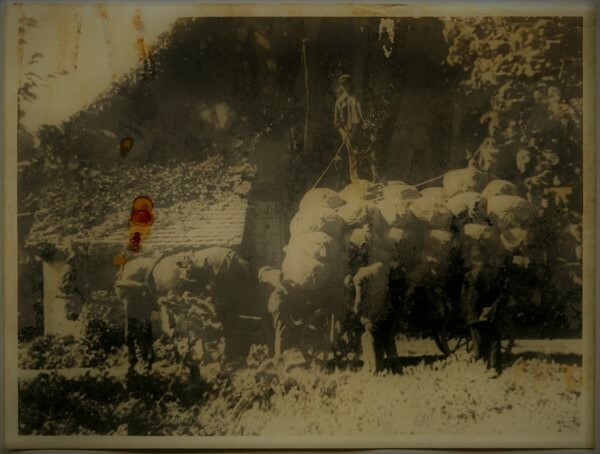 In Vrbas, the Lutheran community was permitted to load what possessions it could from its deaconess' house onto donkey-carts before the house was seized. "One of the 18 vehicles in which the Slovakian Lutherans took away their clothing and shoes from the Vrbas deaconess' house," 1948. From RG 508. 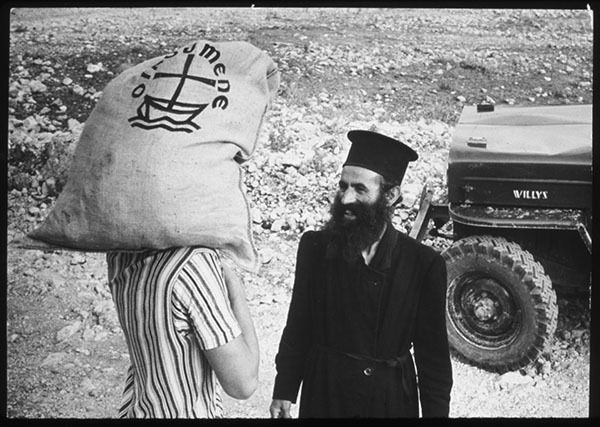 In addition to contributing to the first ecumenical conference of ministers in Yugoslavia, held at Novi Vrbas in 1948, the PCUSA Europe Mission supported ECLOF -- the Ecumenical Church Loan Fund; built the Christian conference center Foyer John Knox; and contributed to the ongoing relief and reconstruction work of the World Council of Churches Division of Inter-Church Aid, Refugee, and World Service. 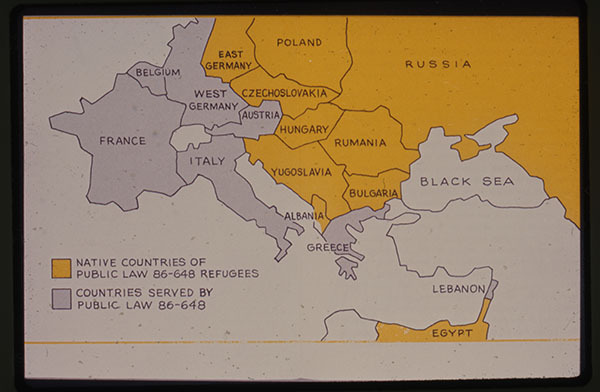 In this capacity the PCUSA Europe Mission pivoted from relief of Europeans -- as the economic engine sparked by the Marshall Plan turned over -- to relief of migrants to Europe and the distribution of aid from European churches to Africa and the Middle East. 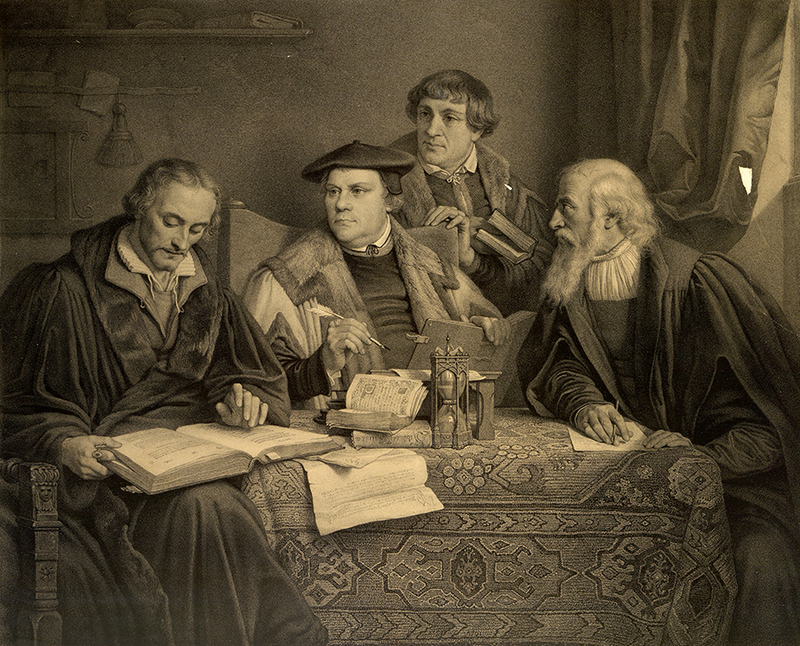 The Mission also arranged for and supported terms of study abroad spent at Protestant theological seminaries in Europe by young African theologians. Until 1989 the Mission served as a clearinghouse for correspondence from ministers laboring secretly in the officially-atheist regimes of the Soviet bloc. After the fall of the Soviet Union, the urgency of maintaining a PC(USA) footprint in Geneva declined, and the area representative for Europe was removed to national headquarters in Louisville. A nexus of historical currents through the 20th century, the records of the Europe Mission serve as a rich collection for researchers and a precursor of Europe's present struggles to accommodate displaced people amid rising waves of ethnonationalism. 14 hours 28 min ago. Today’s #HistoricalFigureFriday honors Reverend James Patriot Wilson. Born in 1769 in Lewes, Delaware Wilson went on to graduate from the University of Pennsylvania in 1788. He initially studied law and was admitted to the Bar but the unexpected death of both his wife and brother led him to a religious path. He was ordained as pastor of the Presbyterian Church in Lewes in 1804 and in 1806 he accepted a call to lead the First Presbyterian Church in Philadelphia. He resigned as a much celebrated pastor in the spring of 1830 before he died December 9th 1830. Our portrait of Reverend Wilson was painted in 1807 by none other than James Peale the younger brother of Charles Willson Peale. This oil on canvas painting represents one of the many large portraits James Peale completed after he shifted away from miniatures. To see more works by James Peale visit PAFA The Pennsylvania Academy of the Fine Arts or the Philadelphia Museum of Art.